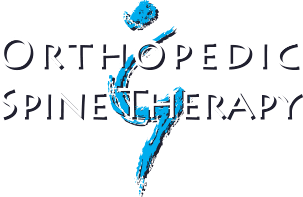 We currently provide physical therapy services at 18 clinics located across Wisconsin. Click on the location nearest you for more information about that clinic. Please call ahead to request an appointment. Hours are subject to change, please call ahead for open hours.